After reading Jan Berry’s Natural Soap Making eBook Series I’ve become a bit of a soap making addict! I love using natural ingredients and right from the start I’ve been planning what to plant in a healing garden! Because, really, if I can grow it rather than buy it, even better! 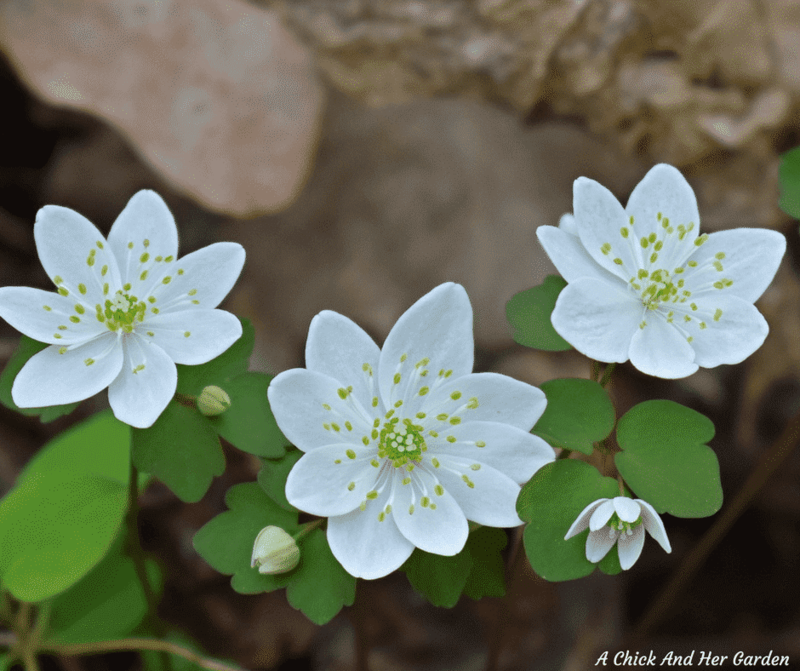 When planning what to plant in a healing garden, the great thing is, it’s not only about what can go into soaps and salves. The plants you choose can be used for cooking as well as teas and tinctures for their healing properties as well. Not to mention aromatherapy! Another great thing about choosing to design a healing garden is that you don’t have to make them rows after rows like a vegetable garden typically is. You can get creative and work them right into your landscaping. Nick and I have this vision of a backyard oasis and fortunately for me, he trusts me enough to work fun gardens like this right into our landscape plans. I had a few ideas like mint, lavender, chamomile, but there has to be so much more! My creative juices really got flowing when I started helping out at a local greenhouse, Scotland Yards Greenhouse, this Spring. 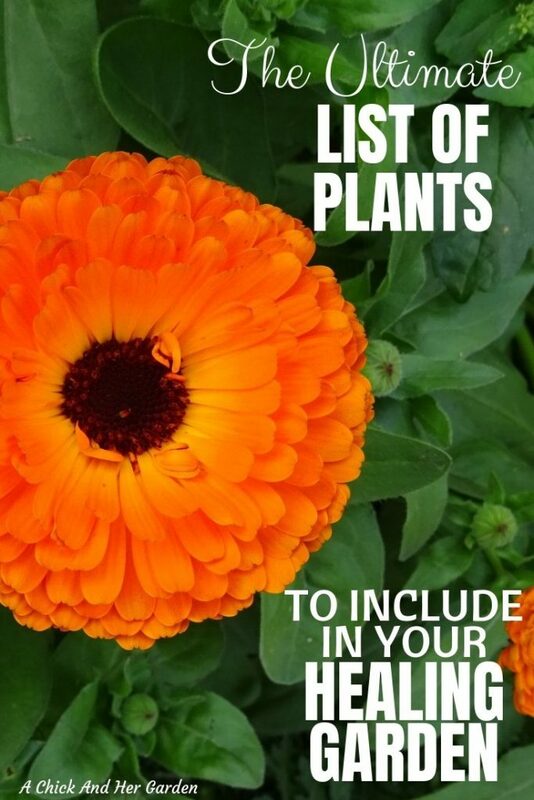 So, I started putting a list together, along with the benefits of the plants and the zones that they do best in. So far I’ve come up with these 25 plants, and I’m sure it will keep growing! Echinacea isn’t just for the flower bed! It’s packed full of healing properties! 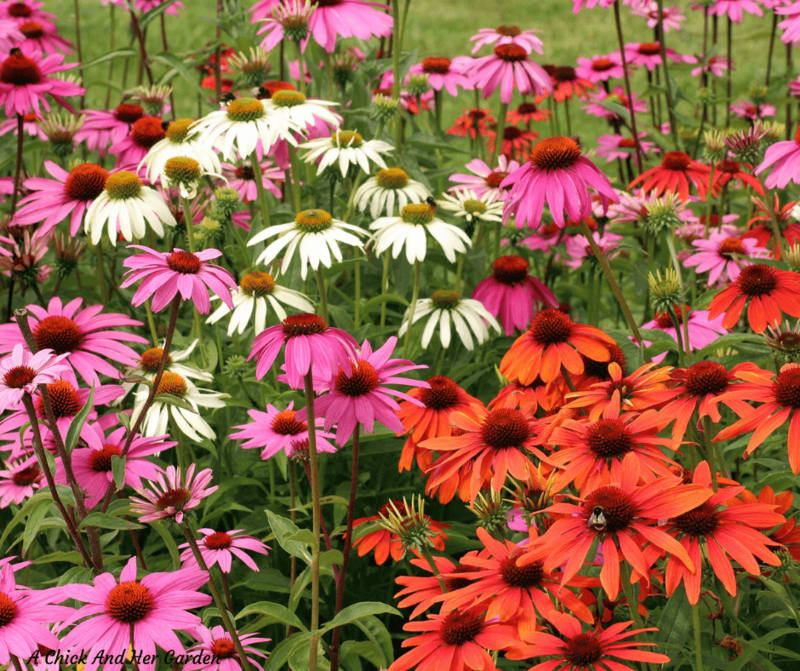 Learn everything you need to about growing echinacea here! 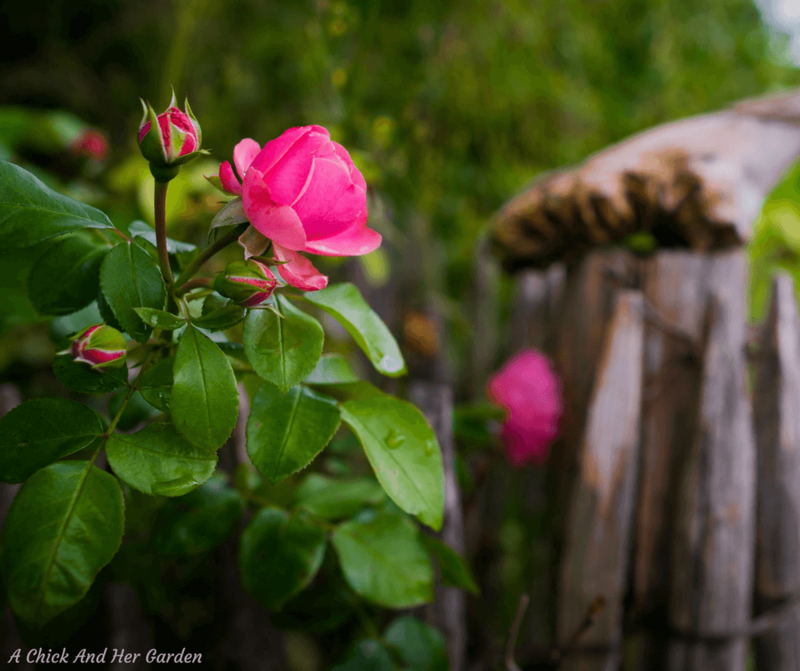 Roses can be grown in a wide variety of climates and help in adding the landscape feel to your healing garden. (This was a big part in convincing Nick of my vision. 😉 ) When choosing a variety, look for what works best in your climate. Shouldn’t garlic be left for the vegetable garden?? 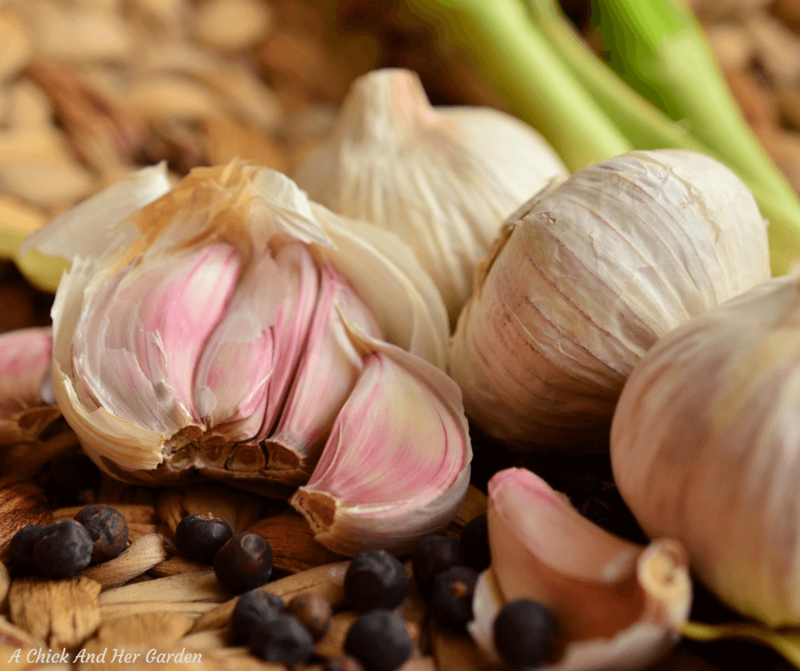 Garlic is hugely beneficial for us, but it also helps deter pests from your garden, so can be used as a border when you design a healing garden. Not to mention the fact that I use a ton of it for us AND the chickens! So we can always pop more garlic in wherever I can! Regulates blood pressure and blood sugar. Blood purifier for clearer skin! Said to help prevent stomach and colorectal cancer. Protects skin and hair from free radicals, as well as slows down collagen depletion. 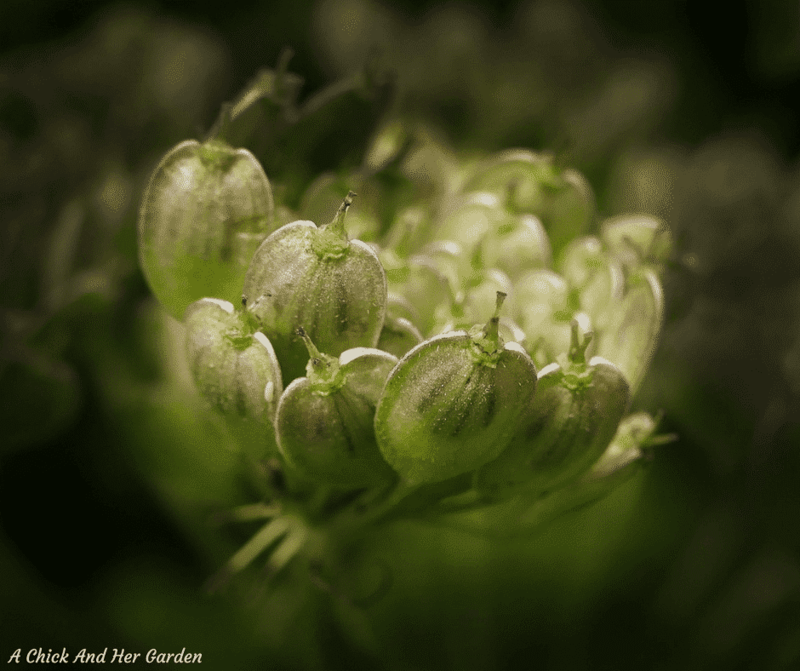 Anise is an annual that can be added to the healing garden with a sweet licorice smell. The seeds are primarily used and you might recognize them from their star shape and are commonly seen in holiday spice photos. Aids in oral health and can be added to toothpastes and mouthwashes. Helps fight Candida urinary tract infections. 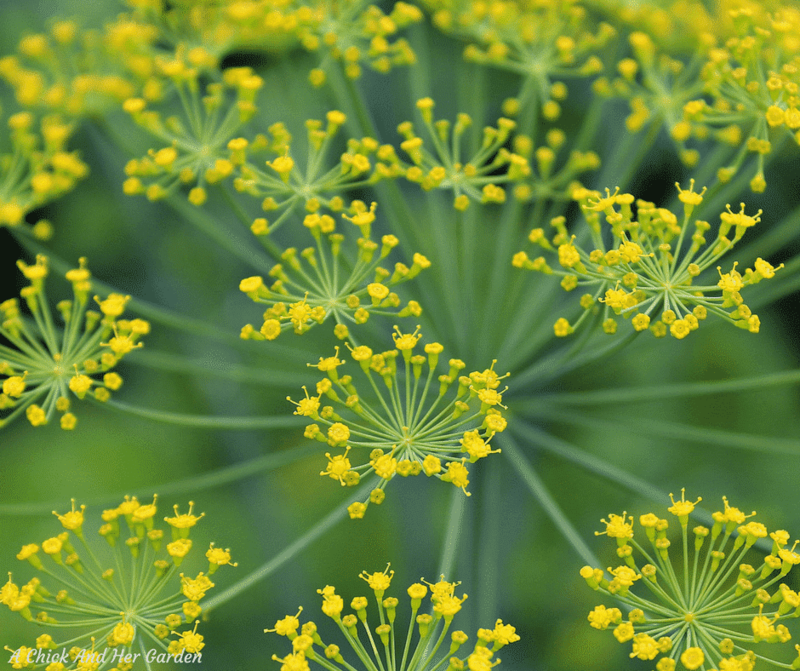 When choosing what to plant in a healing garden, you can’t forget Dill! Dill is an annual herb that is not only used for our Spicy Dilly Bean recipe, but has numerous healing properties that you can’t miss out on! Provides a source of energy. Oh Rosemary, how I love to hate you! Rosemary is one of my favorite herbs but it does not love me in return. 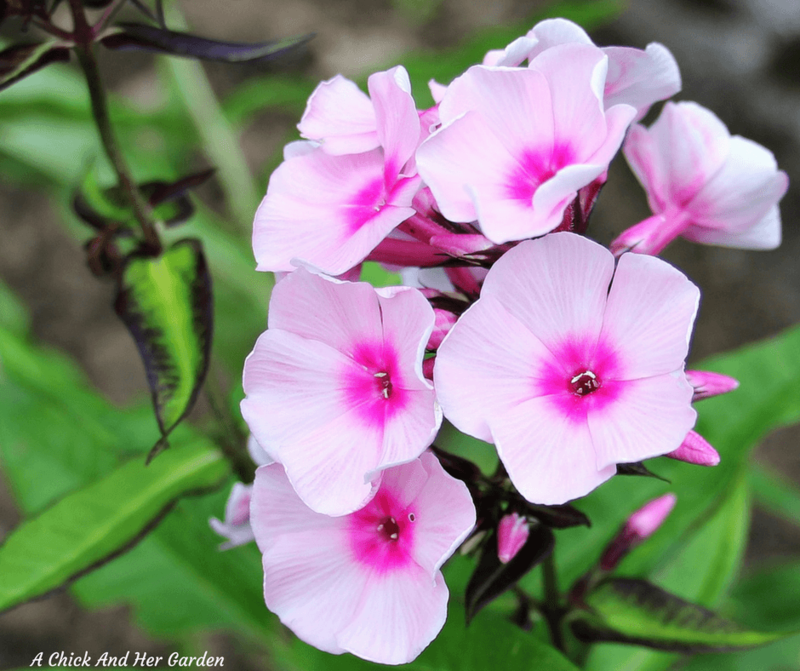 Depending on your zone it may thrive as a perennial in your healing garden, or need to be brought in for the winter. We live in Zone 5b which is just a bit too chilly to allow it to stay out over winter. And for some reason this is that one plant that just doesn’t want to cooperate with me indoors. Relieves mood swings and stress. Basil cannot be forgotten when considering what to plant in a healing garden. 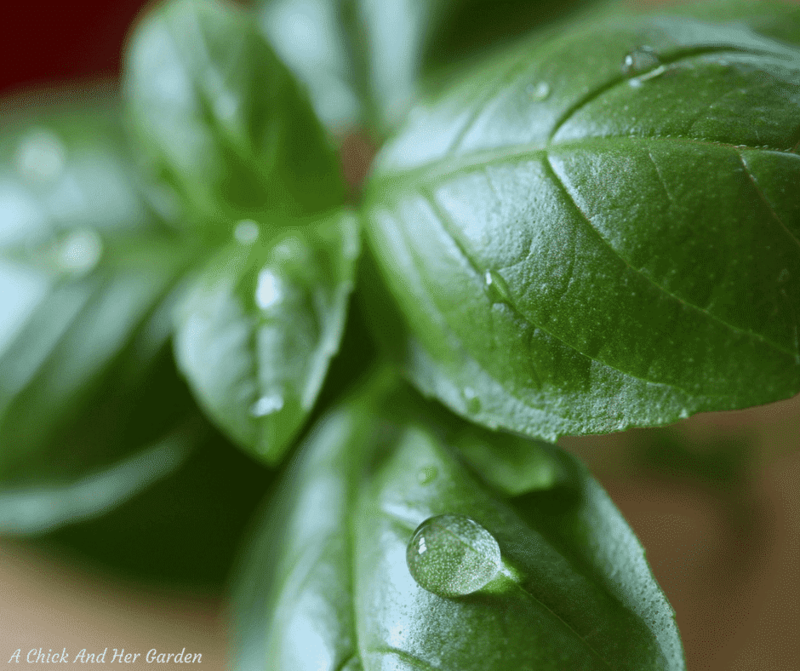 We have basil everywhere in the summer, including Edible Combination Planters that you can learn about in this post, but what’s one more spot? We use so much! Not only does it make your tomatoes taste better when plated together it has a wealth of benefits. 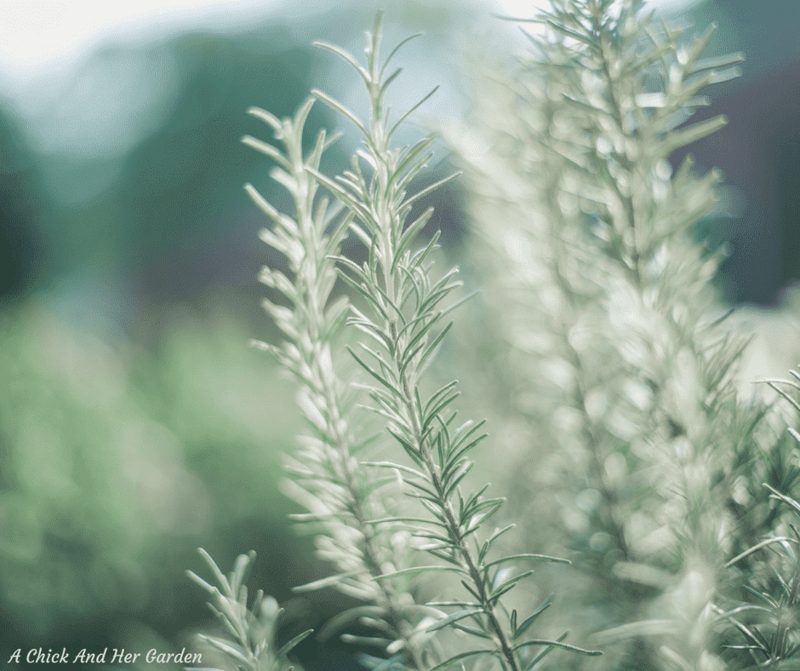 Wormwood is a perennial that thrives in Zones 4-9 and adds a nice texture to your healing garden. Especially nice if you’re attempting for the landscaping look like we are! Helps treat symptoms of Crohn’s Disease. 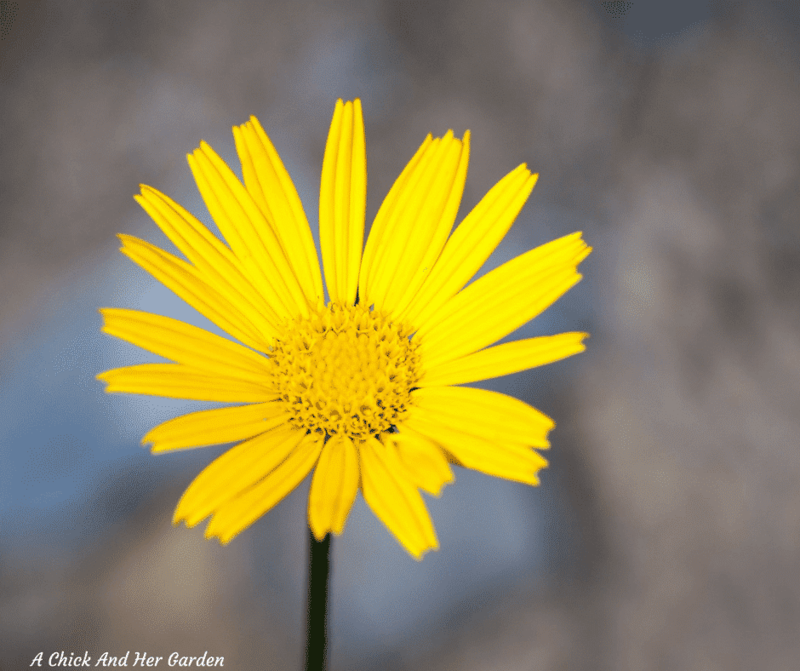 The name of this perennial is a bit deceiving! 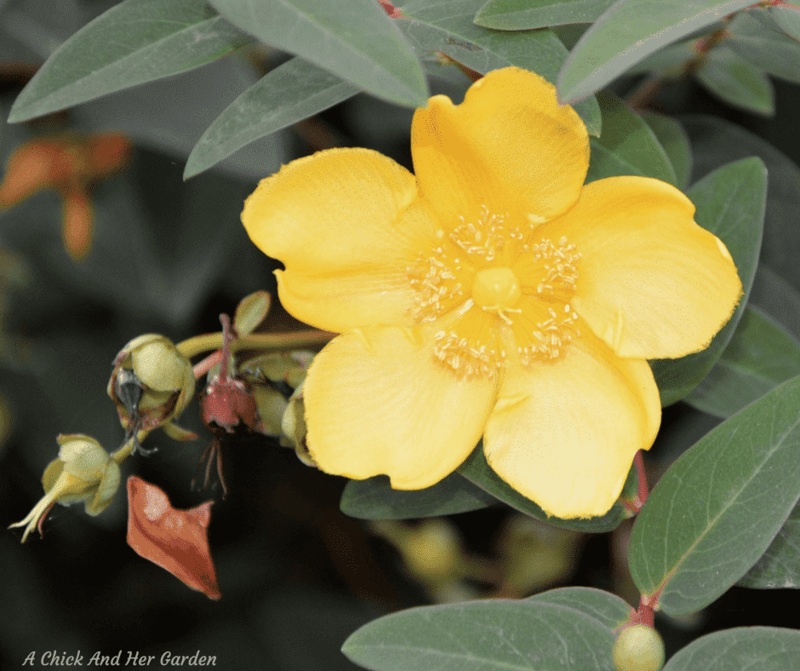 St. John’s Wort can actually add a pop of sunshine to your healing garden and is perfect for Zone’s 4-9. Fights anxiety and mood swings. Enhances your metabolism and internal clock to help with insomnia. 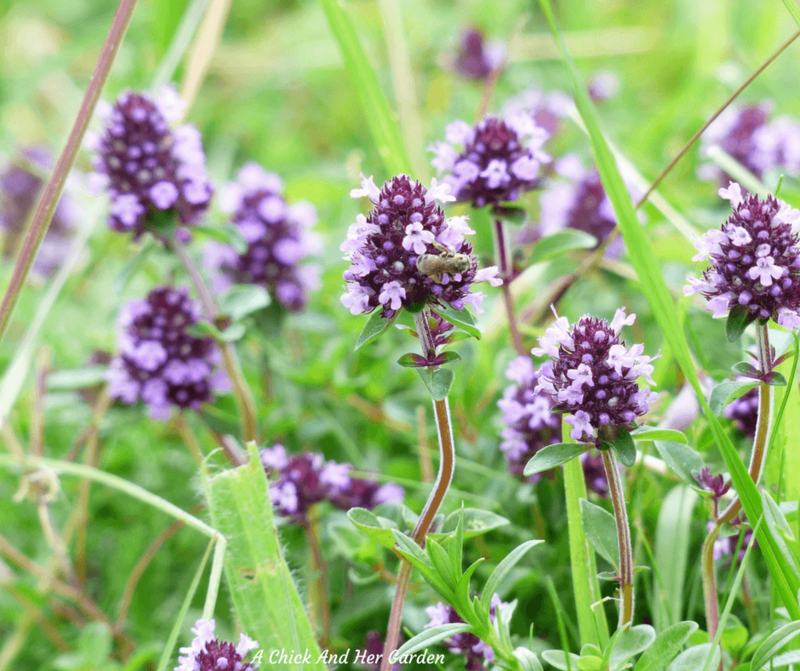 Marjoram can be grown as a perennial in Zone 7 and warmer, or as an annual in Zone 6 and colder and adds a pale purple shade with it’s blooms. Relieves menstruation and menopausal symptoms. Said to prevent and treat Gastric Ulcers. Despite its delicate appearance, Rue is actually a hardy perennial in Zone’s 4-11! It’s sweet appearance adds a nice touch to what could be a rugged garden. Thyme is another one of those hardy perennials just happy to grow for you! Hardy in Zones 2-10! 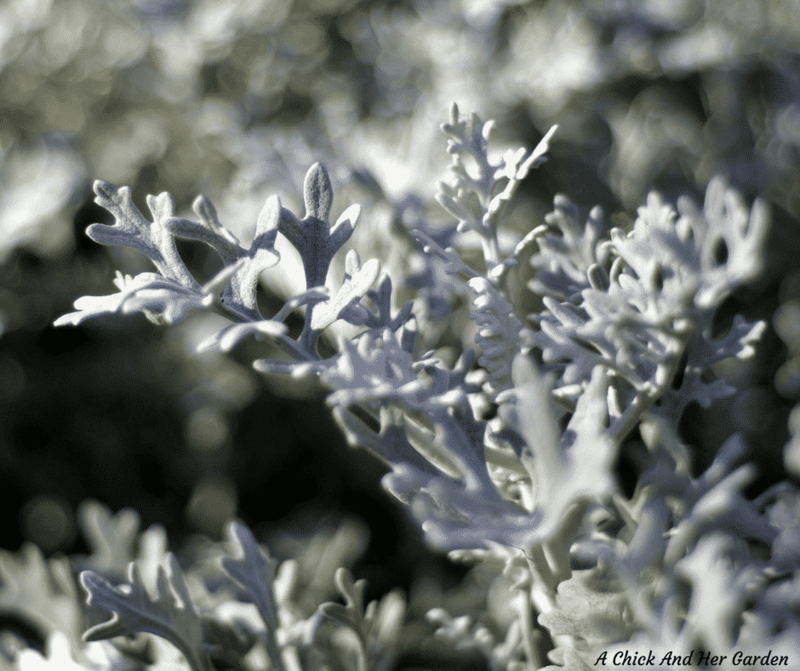 It’s an easy ground cover to add when planning what to plant in a healing garden. 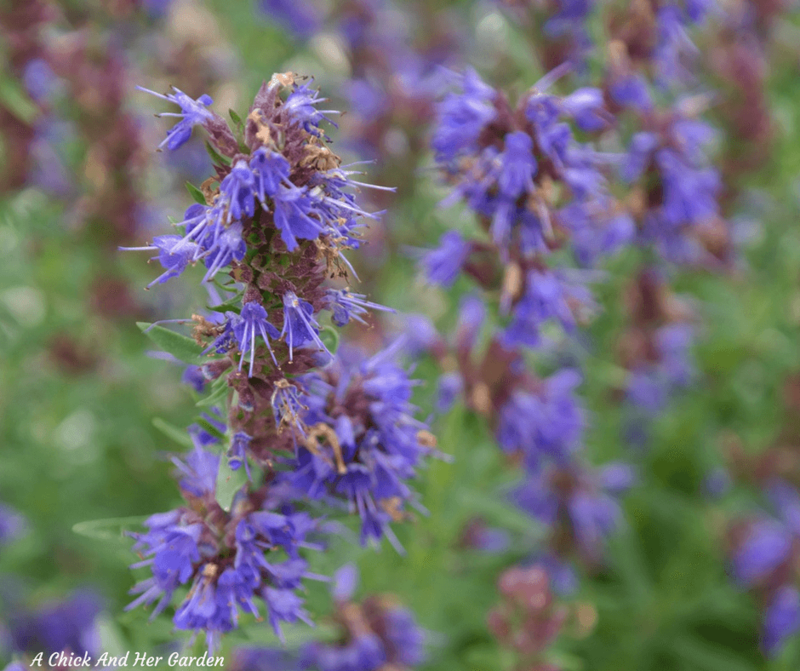 Hyssop is another perennial with a wide Zone range. It grows in Zone’s 5-10. 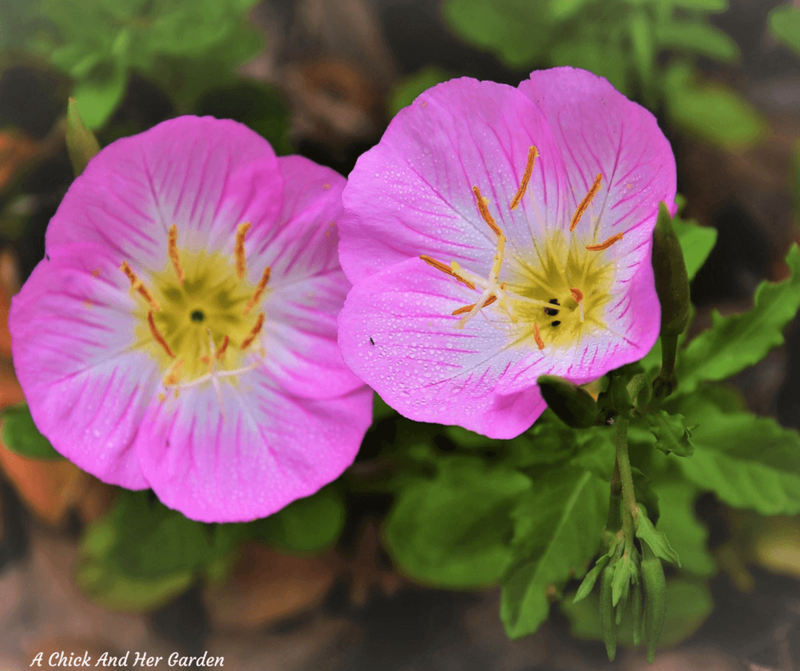 Depending on the variety Evening Primrose can be an annual, biennial, or a perennial. Relieves PMS and menopause symptoms. 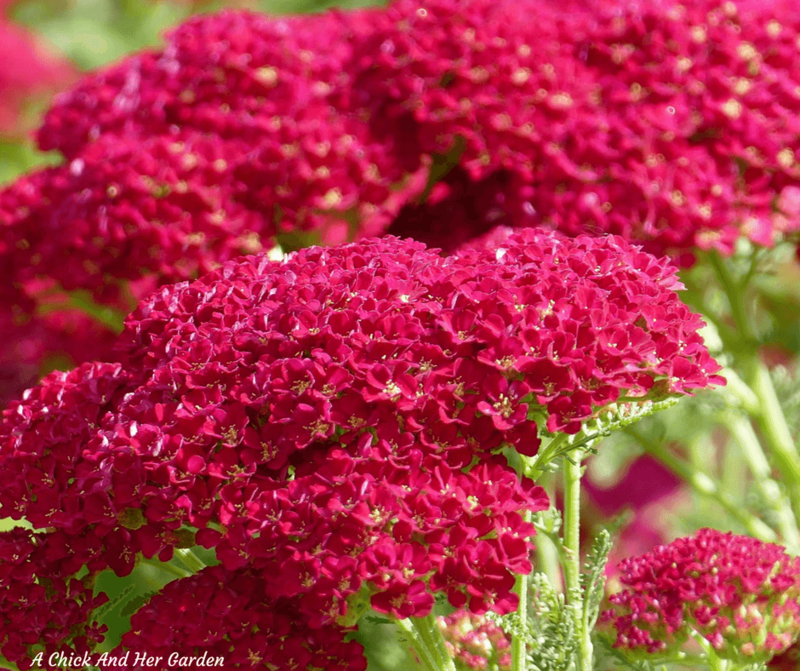 Yarrow can come in shades of deep pink, white, and yellow and grows as a perennial in Zones 3-9. Helps to heal skin wounds and stop bleeding. Helpful in fighting high blood pressure and asthma. 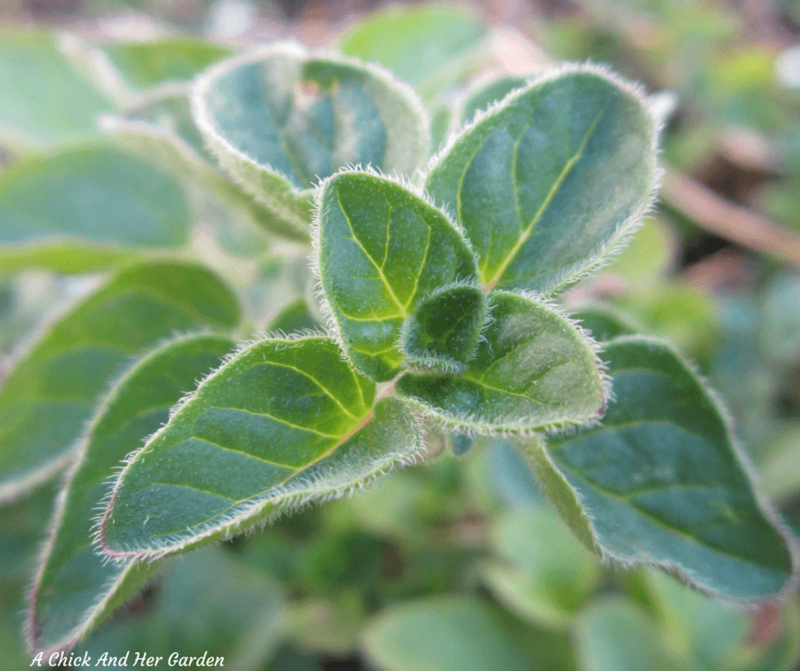 Clary Sage is a biennial the is successful in Zone 6 and warmer. If you live in Zones 4-7, Valerian is a gorgeous perennial to think about when considering what to plant in a healing garden. Just looking at it can do some healing! 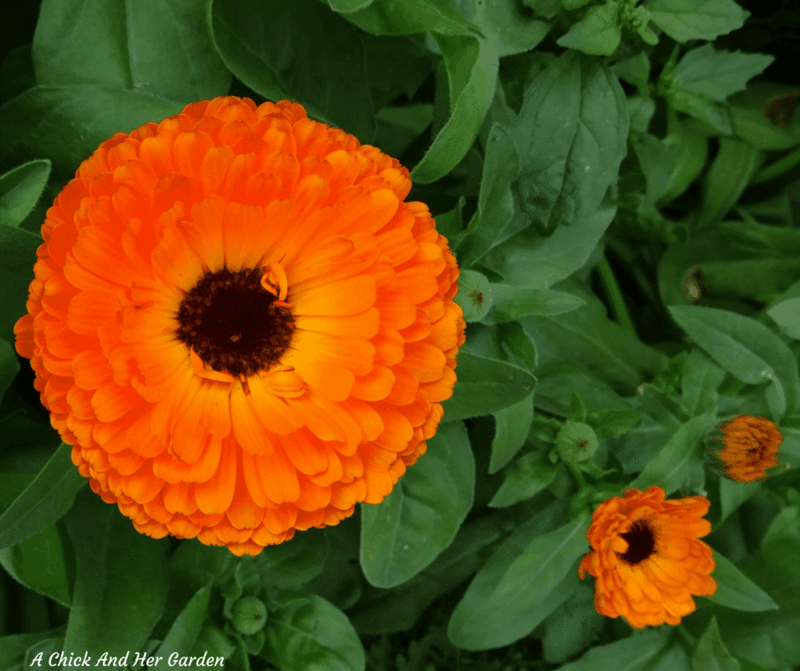 Calendula is one that I’m really excited to grow, especially for my soaps! There are some recipes that I really want to try in Jan Berry’s Natural Soap Making eBook Series. It is typically an annual but in some mild temperatures can be grown as a perennial. Contains beta-carotene to help with vision. Elecampane is one without as much research but was highly valued in history as a natural healer. It is a perennial that grows in Zone 4-9. 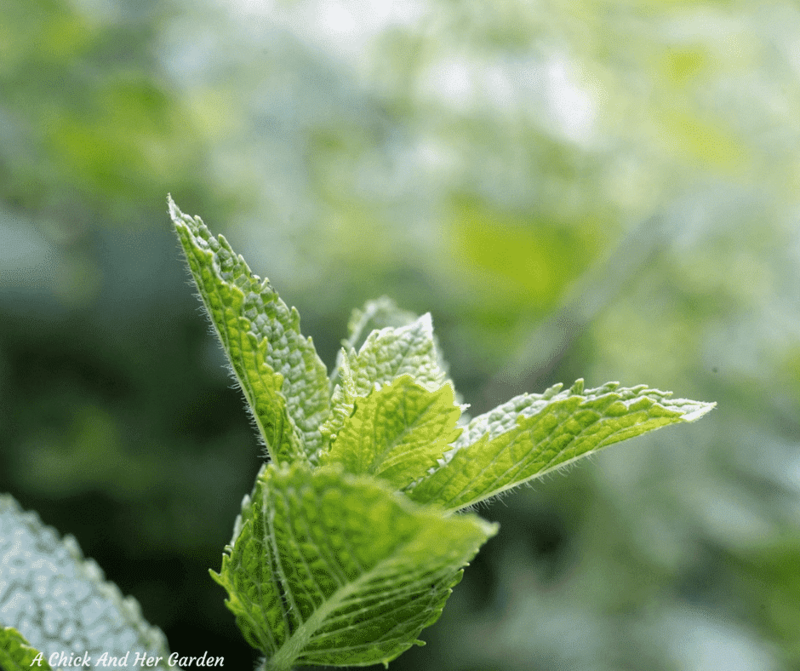 Mint is a perennial in Zones 3-11 and can be invasive so you definitely want to keep it trimmed or you can plant it in containers and dig a hole to place the container in. We go through so much though that I’m not sure it will have a chance to take over! I love adding it to water and making teas and we especially like to use it in my Cucumber Mint Soap that always sells out! Stomach relief for digestion and nausea. 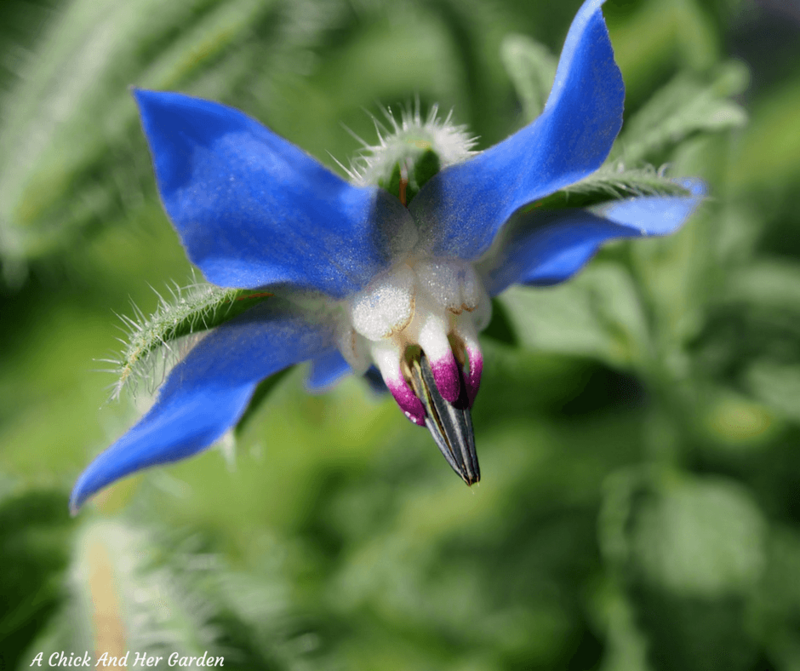 Borage is a pretty blue flower that is grown as and annual in most regions. 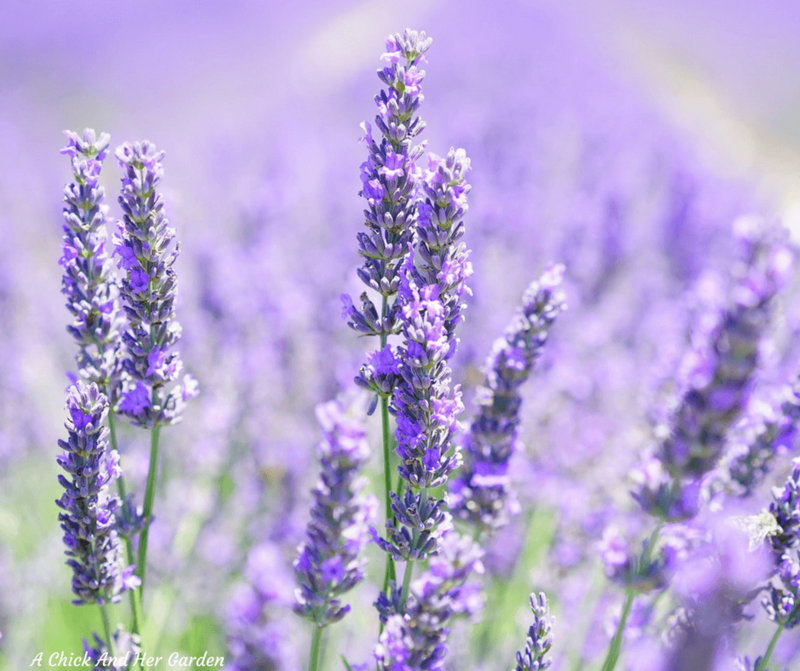 High in Calcium, Iron, Potassium, Zinc, and Vitamins B & C.
Lavender was my first thought when imagining what to plant in a healing garden! It’s thought of as a perennial but is actually a subshrub. Just find a variety that is happy to grow in your zone. 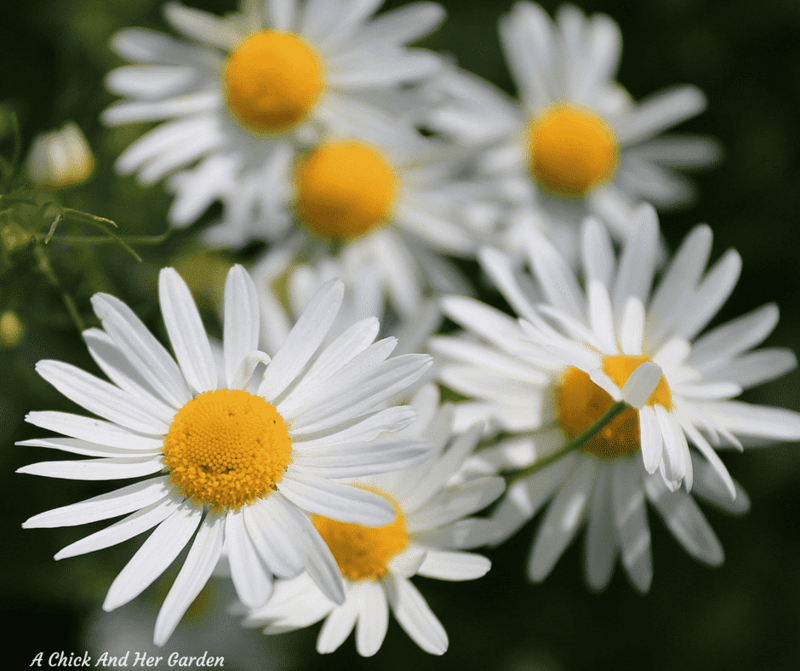 Chamomile can either be grown as an annual or a perennial. The German variety is an annual but Roman Chamomile grows as a perennial in Zones 3-9.
Who doesn’t love fresh oregano on their pizza or in homemade sauces?? 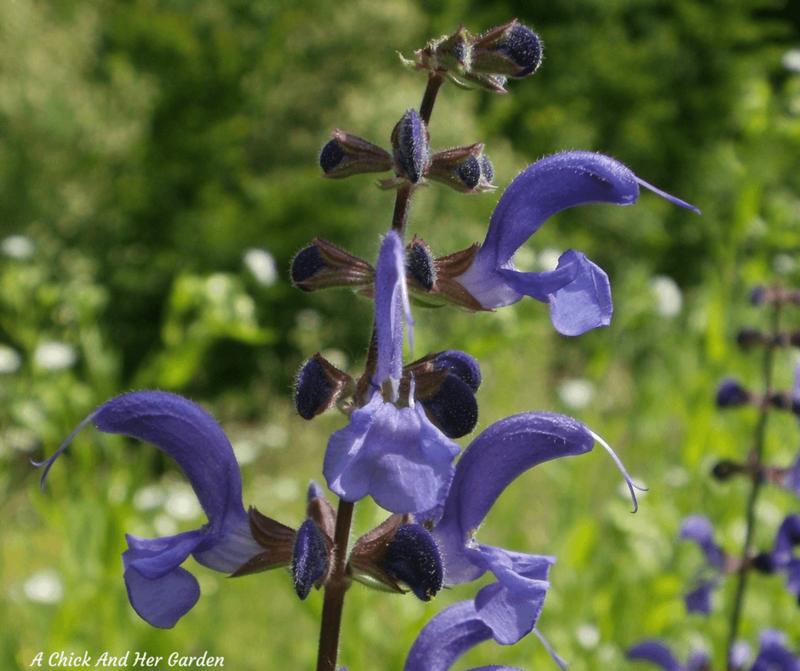 It can offer you a lot more than that and is a hardy perennial that is easy to grow! Some benefits are listed below and you can learn more about growing it, using it, and preserving it here. As I delve more into my knowledge of healing gardens and soap making I’m sure this list will grow! If you’re ready to start natural soap making I highly recommend starting out with the Natural Soap Making eBook Collection. It helps you from start to finish with natural soaps and helps to coordinate plants for healing soaps! 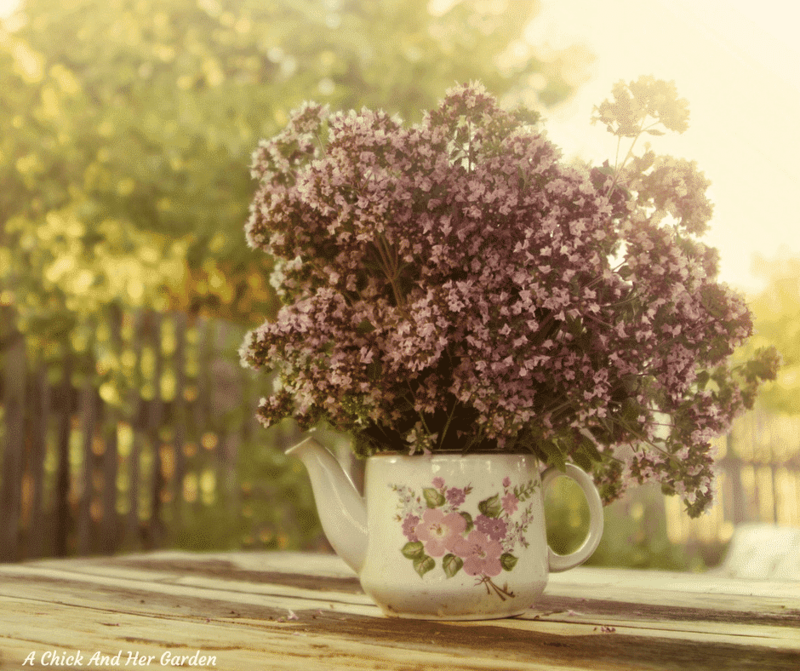 Do you have a plant that you would include in your healing garden that I haven’t mentioned? Add it in the comments and tell me why you love it!